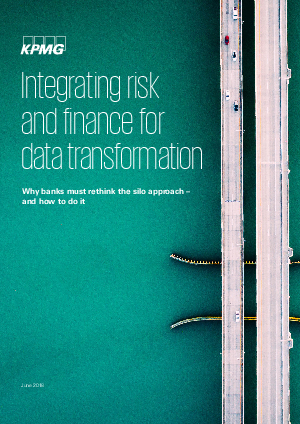 Leading banks have been talking about integrating risk and finance operations with the aim of securing a single, consistent and multidimensional view of their businesses for years. But with a few exceptions, relatively little progress has been made. • key dangers to address to achieve successful transformation.